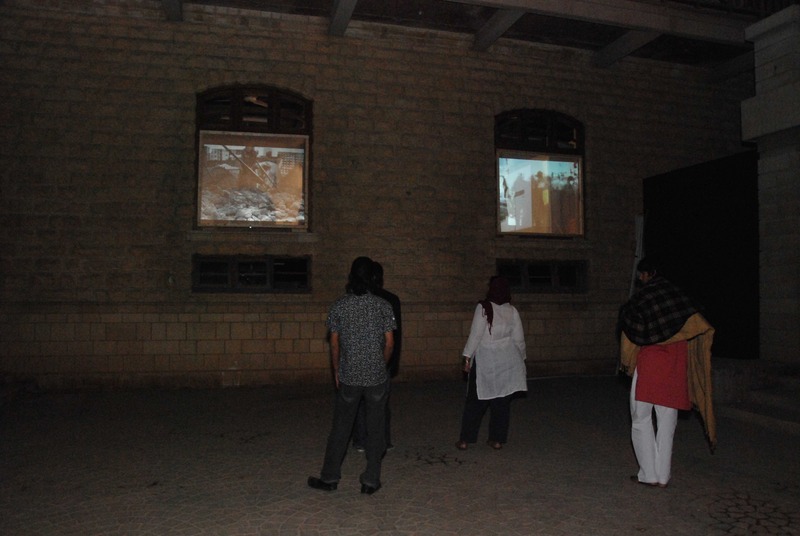 Meet Up in Odd Spaces at Odd Time was an online interactive event, mutually hosted by Vasl,DGdip and Indus Valley School of Art, with support fromthe Ford Foundation. 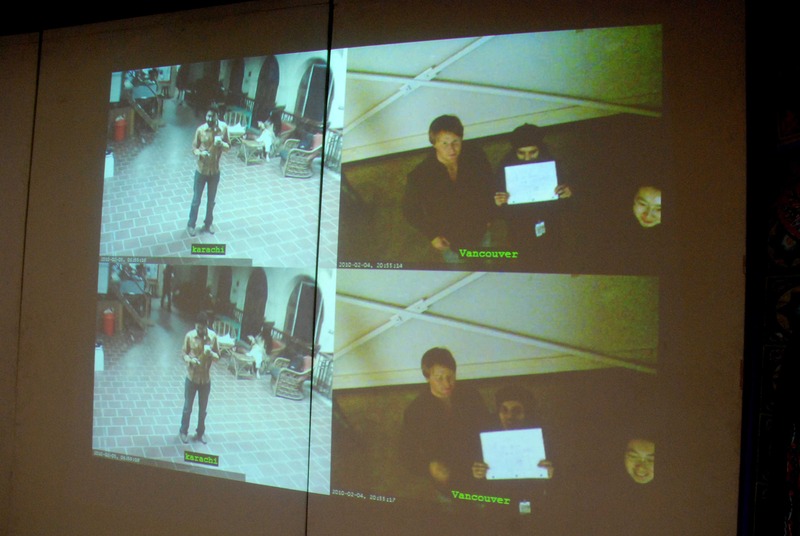 Vasl artist Faisal Anwar coordinated the event that was simultaneously held in Pakistan, Canada and Bangladesh over 4 nights. 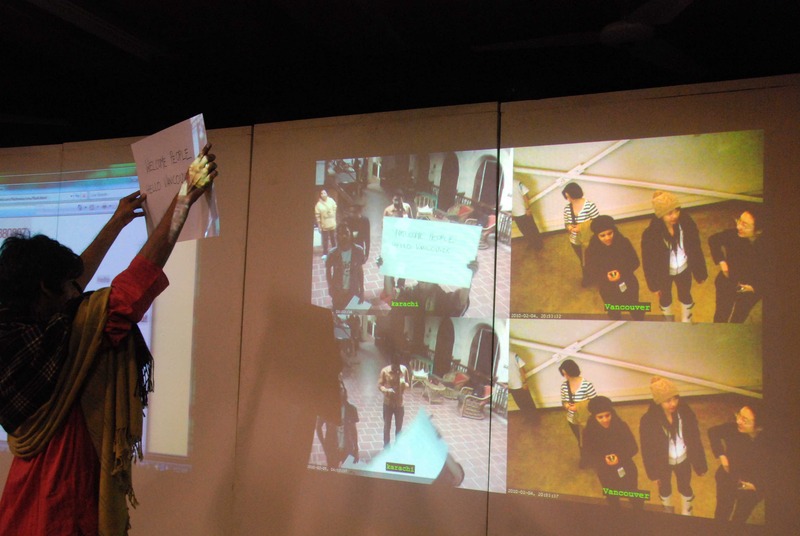 Audiences from each location utilized virtual tools to interact in real time.The World Wide Web became the vehicle of opportunity for artists to connect with other practitioners globally.